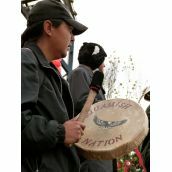 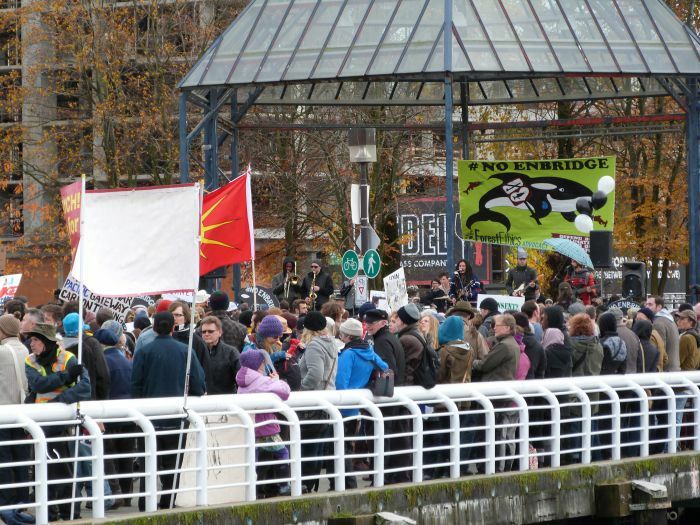 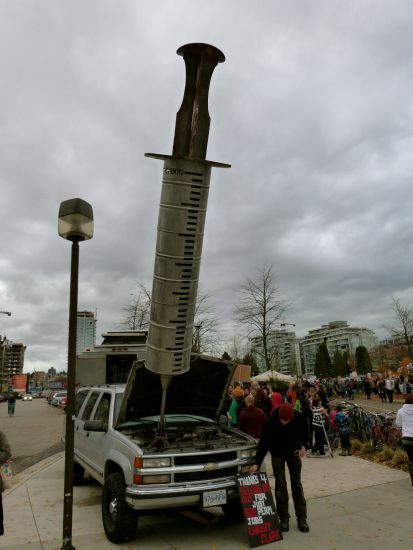 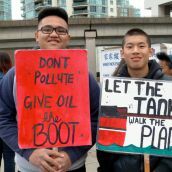 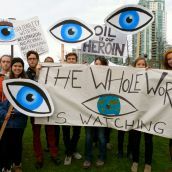 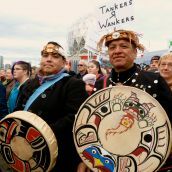 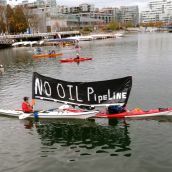 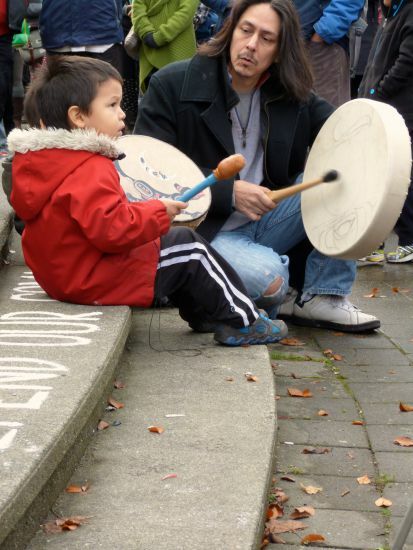 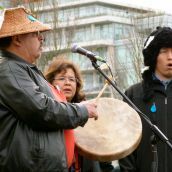 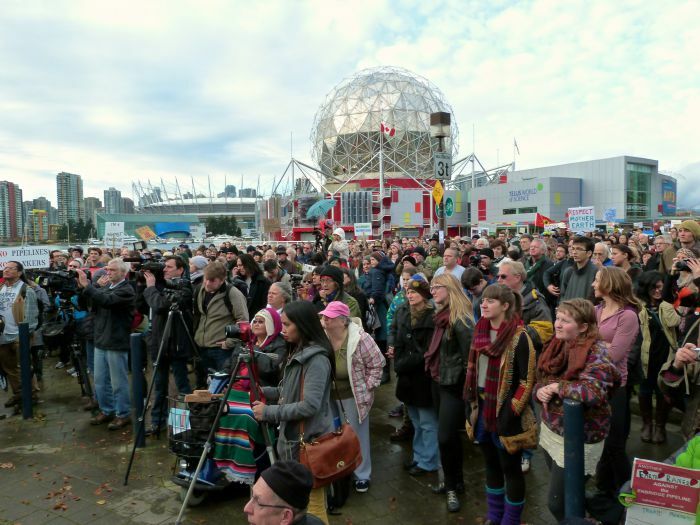 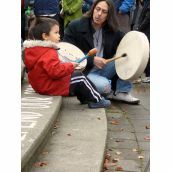 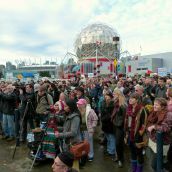 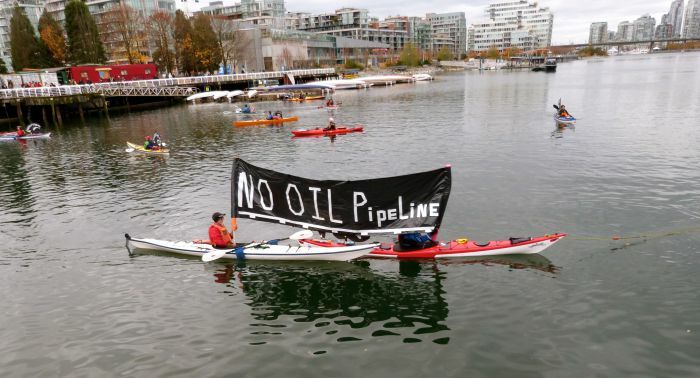 VANCOUVER, COAST SALISH TERRITORY - Thousands of people gathered today for a rally at the False Creek waterfront outside of Science World. 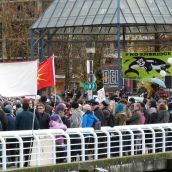 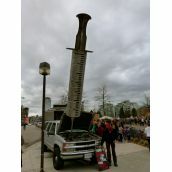 The event was one of more than 130 events being held around the country as part of Defend our Climate, Defend our Communities National Day of Action. 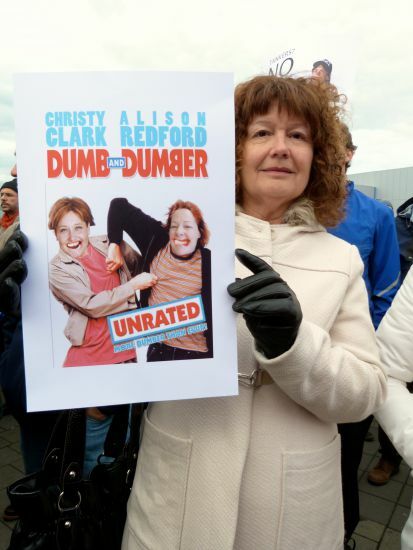 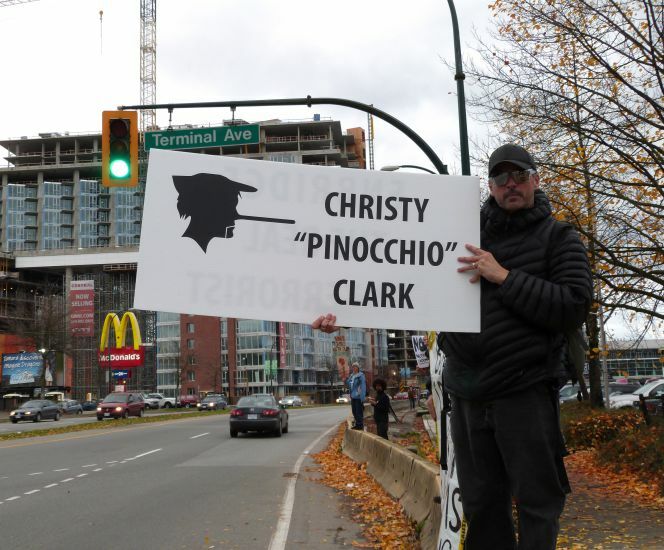 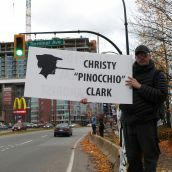 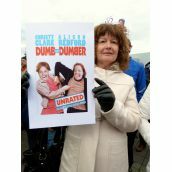 On November 5th Christy Clark and Alison Redford reportedly reached a "framework agreement" to allow new pipelines in BC and Clark has agreed to join Redford’s "national energy strategy." 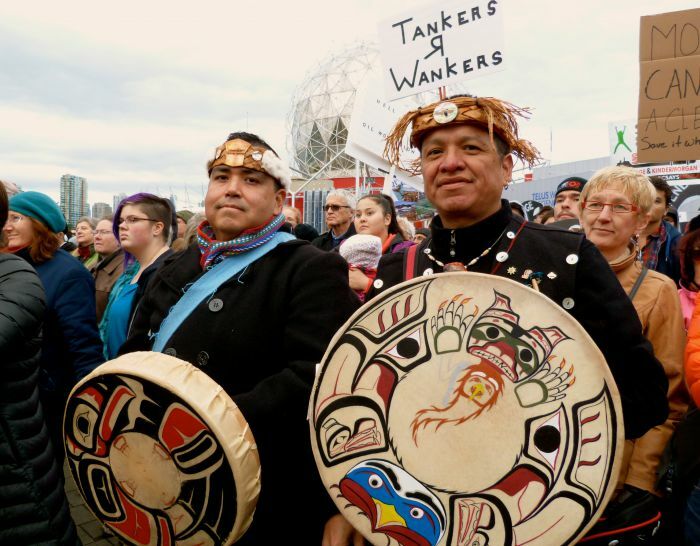 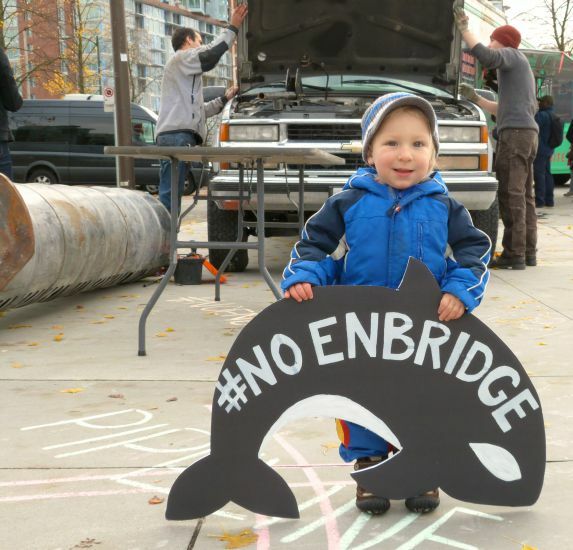 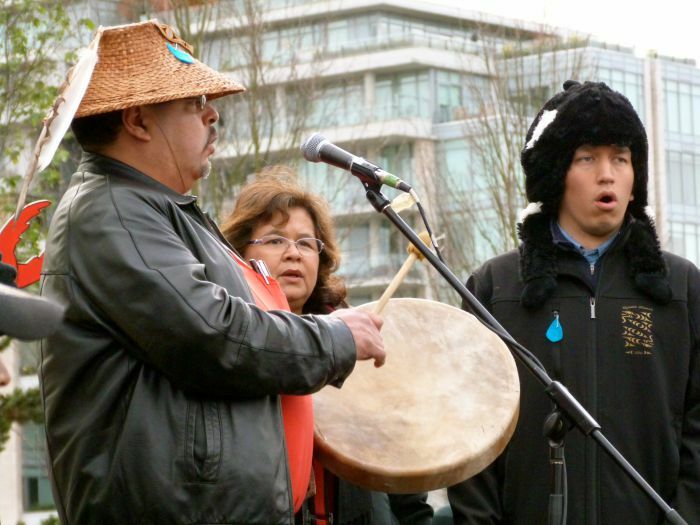 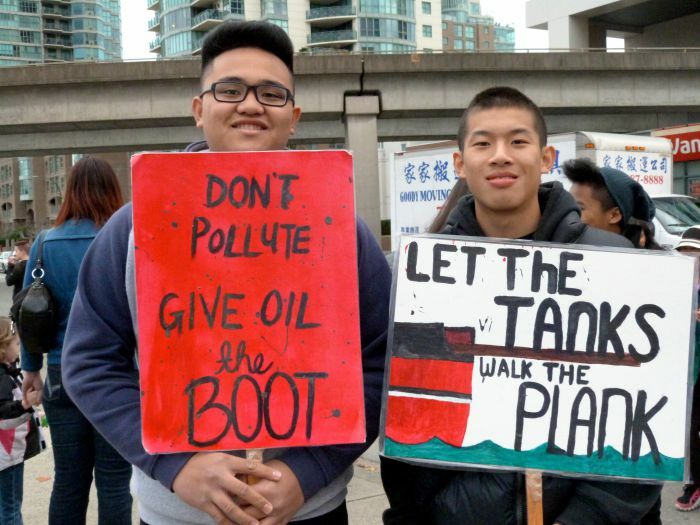 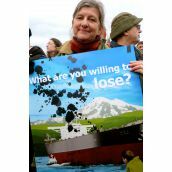 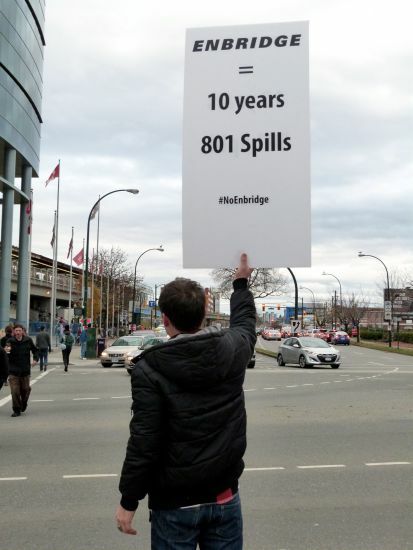 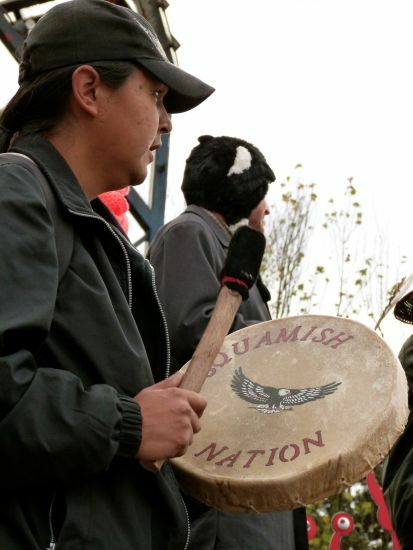 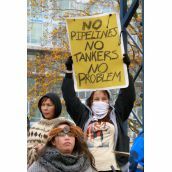 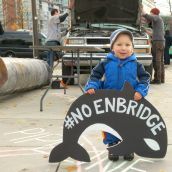 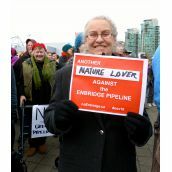 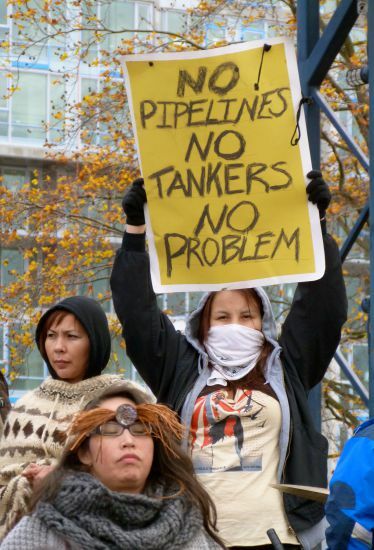 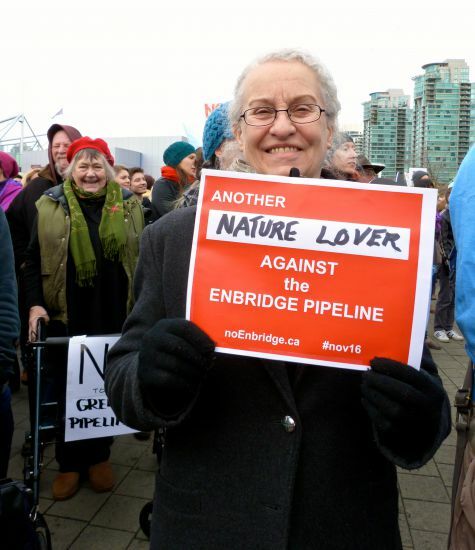 The final decision on Enbridge’s proposed Northern Gateway pipeline from the National Energy Board is weeks away. 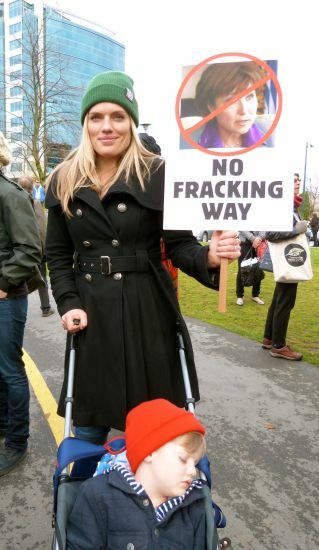 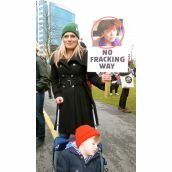 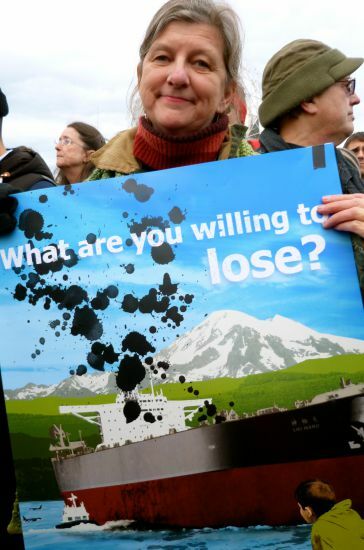 Love the 'No Fracking Way' photo! 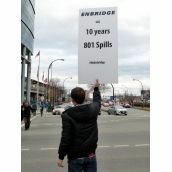 To save environment, this kind of work should be reduced. 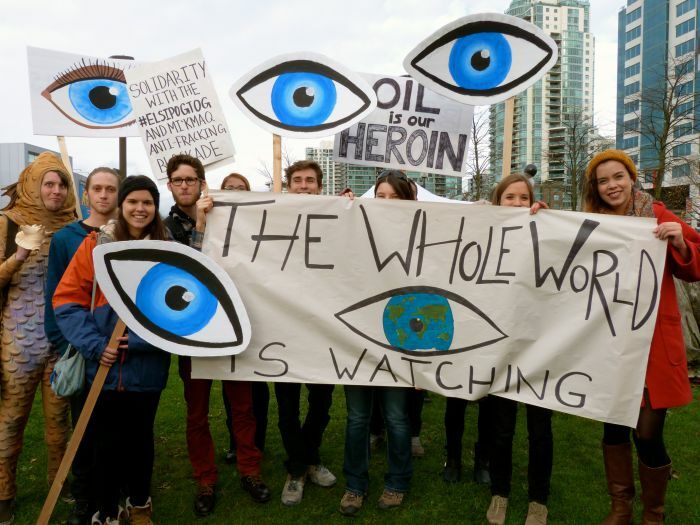 The works really destroy the ecological balance and cause global warming, and also odors. 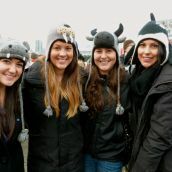 Numerous aussie gamblers are getting uninterested in pubs and land primarily based on line betting site plus they are building the changeover to verveinc website. 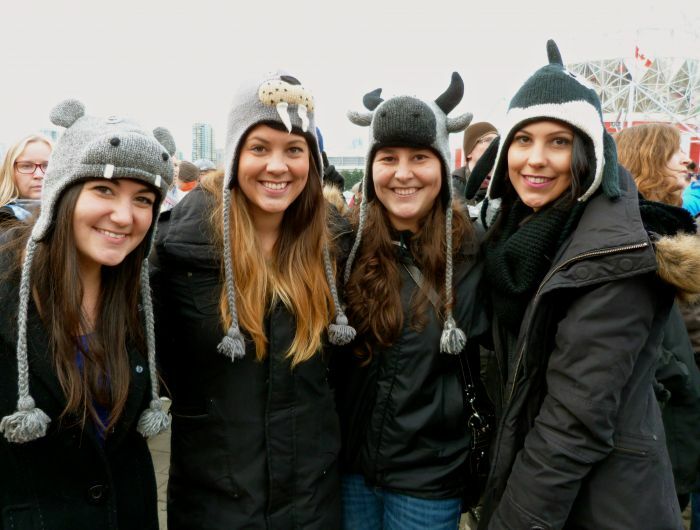 You will find a variety of rewards to on the web on line betting site .